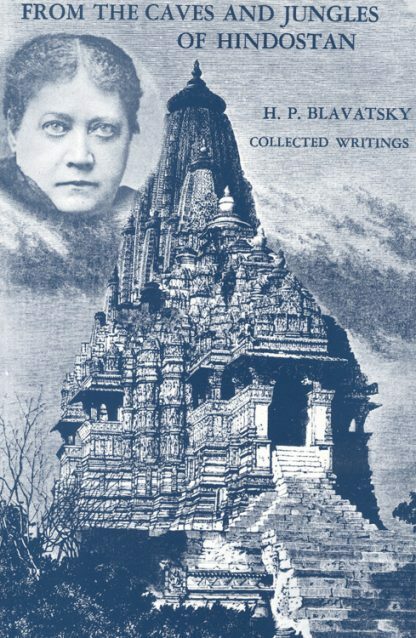 A philosophical and esoteric travelog through India. Colorful descriptions, often quite humorous, of flora and fauna, customs and mythology, ancient ruins and "modern" cities of late nineteenth century India. Originally written in Russian, the work was published as a series of articles in the Moscow Chronicle, and later in the Russkiy Vestnik, or The Russian Messenger.